Currently searching for a full-time Interventional Radiation Technician to provide care for our military community at Fort Belvoir, Virginia. 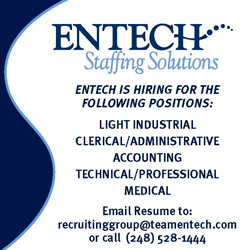 Position pays $45 an hour and click on link below for specific requirements as well as applying. Thanks for your time, V/R. Job Categories: Radiologic Technologist Jobs. Job Types: Full-Time. Job Tags: Fort Belvoir and Virginia $45 an hour. Salaries: 80,000 - 100,000.